In the town of Paete, famous for its woodcrafts, is a hill called Tatlong Krus, with a refreshing Matabungka Falls cascading from its slopes. 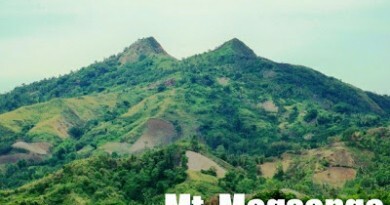 This hill is also identified as the Mt. Humarap of Paete since it faces the town as well as Laguna de Bay – but this label is disputed by some locals who say Mt. Humarap is elsewhere. Likewise, locals simply call Matabungka Falls as ‘Talon’, the generic Tagalog term for waterfall. What is clear, however, that this place is another wonderful destination in Laguna’s eastern side. Tatlong Krus is a local pilgrimage spot, frequented during Holy Week. It is also a picnic place for the local youth. Basic facilities such as huts and comfort rooms have been installed. 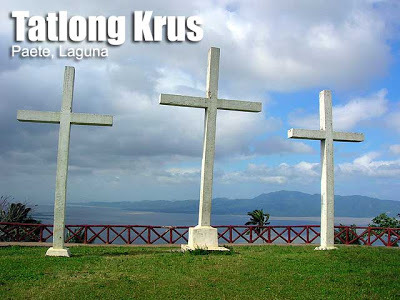 The three crosses themselves face north, fronting the town of Paete beneath, then Laguna de Bay, and finally Mt. Sembrano. The peak of Mt. Tagapo can also be identified. To get to Tatlong Krus, you have to take a tricycle or walk from the town proper (i.e. Gitnang Bayan) of Paete to Brgy. Ilaya Norte. Beyond the village, a total of 300 steps will take you to the fork where you can either proceed up to the three crosses, or turn right to visit Matabungka Falls. Going up takes another 700 steps but the paths are usually shaded and the trail quite relaxing. A visit to the waterfalls is of course a must. The cascade is steep as it is beautiful, measuring around 20-25 meters. A small catchbasin is large enough for a small group to swim. The water is still relatively clean. 1230 Souvenir shopping; Have lunch at Exotik Restaurant. Fare from Sta. 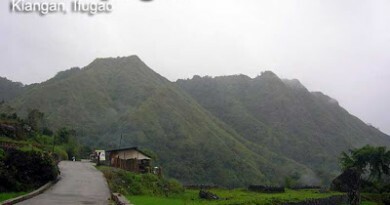 Cruz to Paete is around P23 (Nov. 2007). No permit is required to visit the hill or the falls. Atop the hill is a sari-sari store where you can buy basic foodstuffs. There are bamboo benches in parts of the trail. 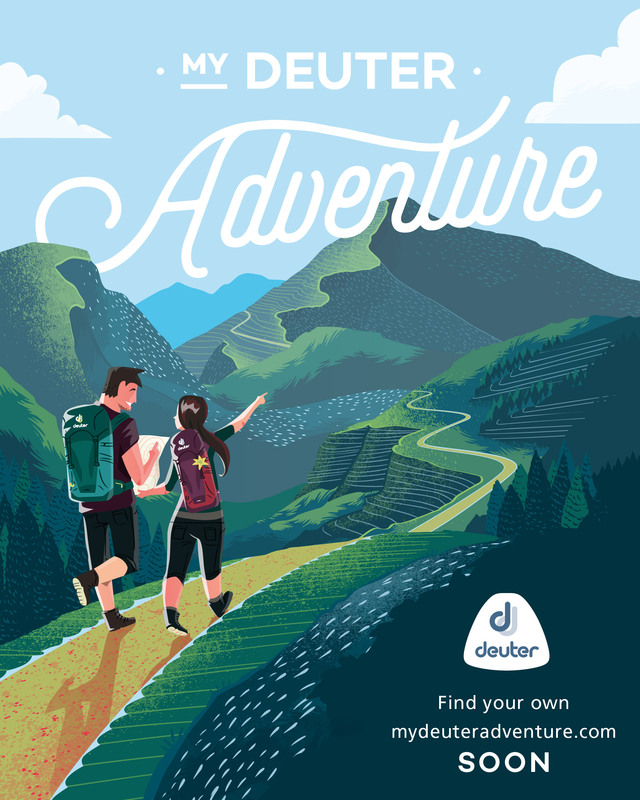 Cellphone signal is present throughout, and there are no significant hazards and concerns worth mentioning as this is a very easy climb. With efficient use of time, this trip can actually be done in half a day; you may allot the afternoon for a trip to Twin Falls in Cavinti, the famous Magdapio Falls in Pagsanjan, or, if you have private transportation, even Taytay Falls in Majayjay. Famous for woodcrafts and lanzones fruit, the town of Paete is also rich in history, from the time when it was a village ruled by Gat Lacampauid to the present. The name is said to come from ‘paet’ which means chisel. The priest asked the name of the place but the villager thought he was asking the name of his tool. Although the christening is accidental, the name is very appropriate considering that Paete is the ‘woodcarving capital of the Philippines’. Some accounts even say that the world-famous yo-yo had its origins in Paete! An exciting side adventure would be dining at Exotik Resturant in the adjacent town of Kalayaan, Laguna. Just along the Higway (Longos), they serve truly exotic meals such as adobong palaka, sizziling sawa, afritadang bayawak, wild boar, etc. Budget is from P150-P250 per person. 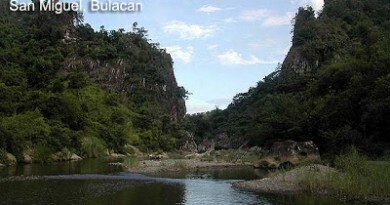 There is also a nearby ‘Twin Falls’ in Kalayaan, Laguna, with a swimming pool. 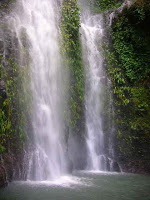 23 Comments on "Tatlong Krus and Matabungka Falls"
this is my place.. our feast day is on July 25!! there are lots of happenings in our town specially on mountains.. so be there!! have a nice trip! this is my place.. our feast day is on July 25!! there are lots of happenings in our town specialy in the mountains.. so be there!! have a nice trip! Plan ko umakyat dyan by next week sana may makasabay parin ako kahit tapos na ang holyweek..
Akyat ulet ako dyan this coming April 21.2012..